This set of bouncy glowing eye ball can be the best gift for people of any age group regardless of whether they are adults or kids. Kids will enjoy playing with these balls as they glow when exposed to light, while adults will use them as attractive pieces to attach in their Halloween costumes to create a feary structure for themselves. 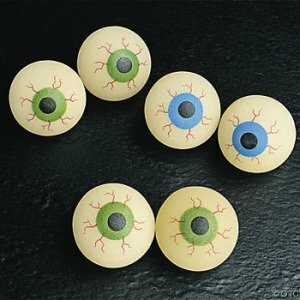 This pack will have 12 eye balls and they are of 32 mm size. When your friends dress up in different scary roles for Halloween, they will be happy to have different combinations of scary dental lines. 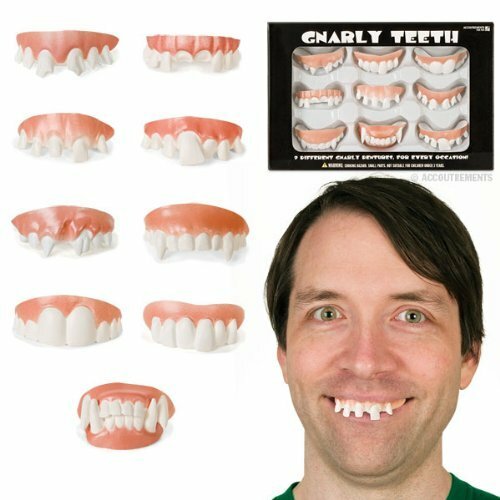 This can be the best accessory for them and so when they get this item with 9 different replicas to choose from, they will really feel happy about your Halloween gifts. 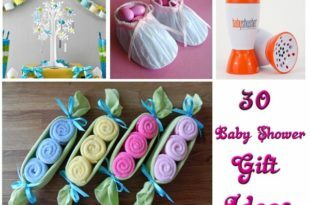 If you wish to give some decorative gifts for the occasion, you can collect as many of this gift as possible. 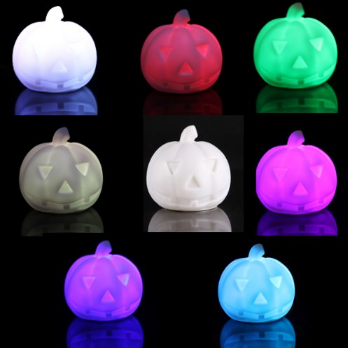 Yes, many of us wish to decorate our house with the Halloween theme and lighting on the night and so your friends will be happy to receive this LED pumpkin night lamp, which will glow in 7 different colors. 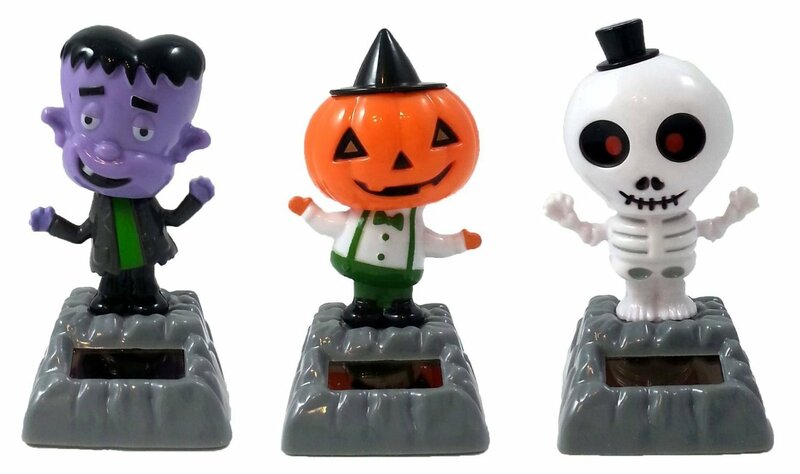 This can be the best gift for Halloween for all age groups. 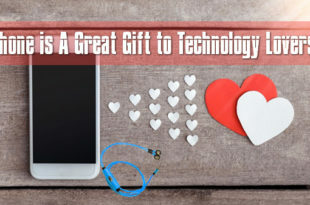 If you are looking for different gifts for men and women, you can choose this gift for women and girls. This girl superhero set has 4 capes and 4 masks and they are for wonder woman, supergirl, batgirl and spider girl costumes. 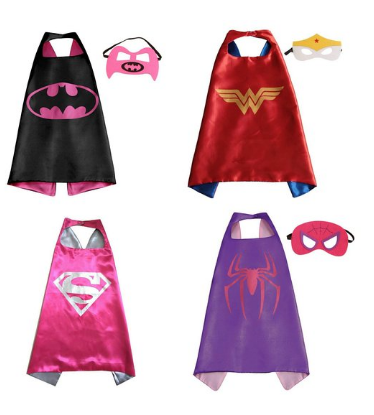 The capes come with Velcro attachment, thereby making them suitable for girls and women of different age groups. To be more specific, this can be suitable for girls between 3-10 years of age. 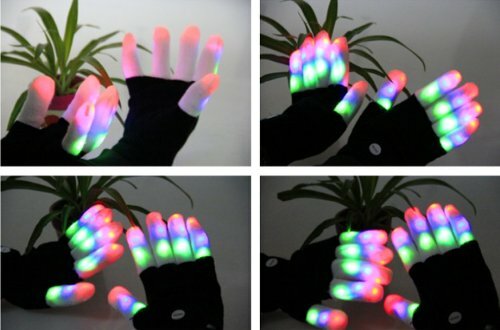 You can get this gift for all your friends as they will find that this gift with glowing finger gloves will be suitable for them every year, regardless of the character they choose for Halloween dressing. 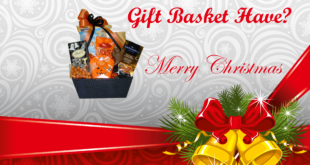 This is a one-size fit for all and so this can be the best gift for all. 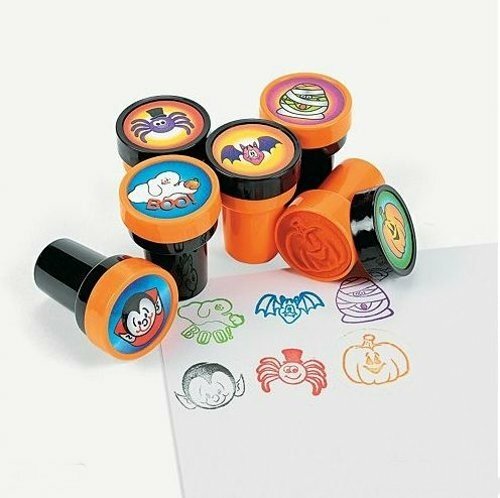 Not just kids, but also adults show interest towards printing Halloween stamps on their costumes on the holiday night and so this can be the suitable gift for all. 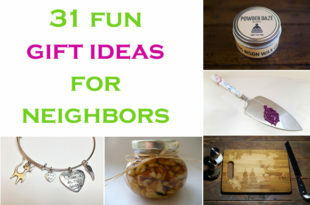 This is a gift package with 6 stamps and it can be an excellent party favor for all. Most of your guests will be happy to receive this perfect gift for Halloween. The creatures hang, they glow and they can stick to the wall. As the creatures can be made out of your own imagination, they are really scary to celebrate the Halloween night. 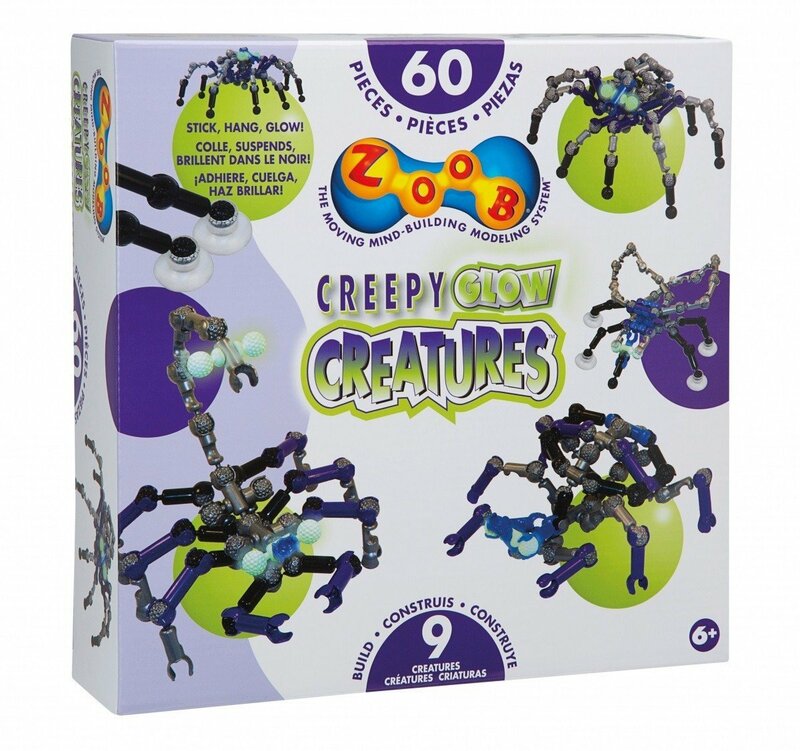 This set has 58 gloomy colored zoob pieces and they can be joined to form creepy creatures. 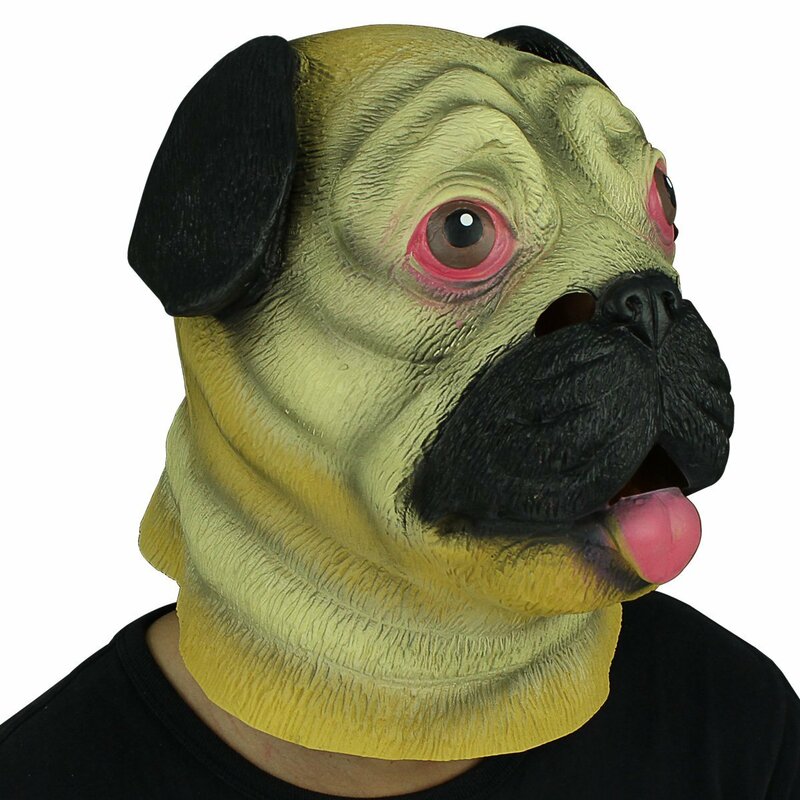 This head mask is non-toxic, environmentally friendly as it is made out of 100% natural latex. This is a one-size fit for all as it is easy to wear, durable; it can both stretch and can shrink. It will freak out your pet and it is breathable and comfortable as well. This can be the great addition to Halloween parties and so it can be the excellent gift for all without any doubt. 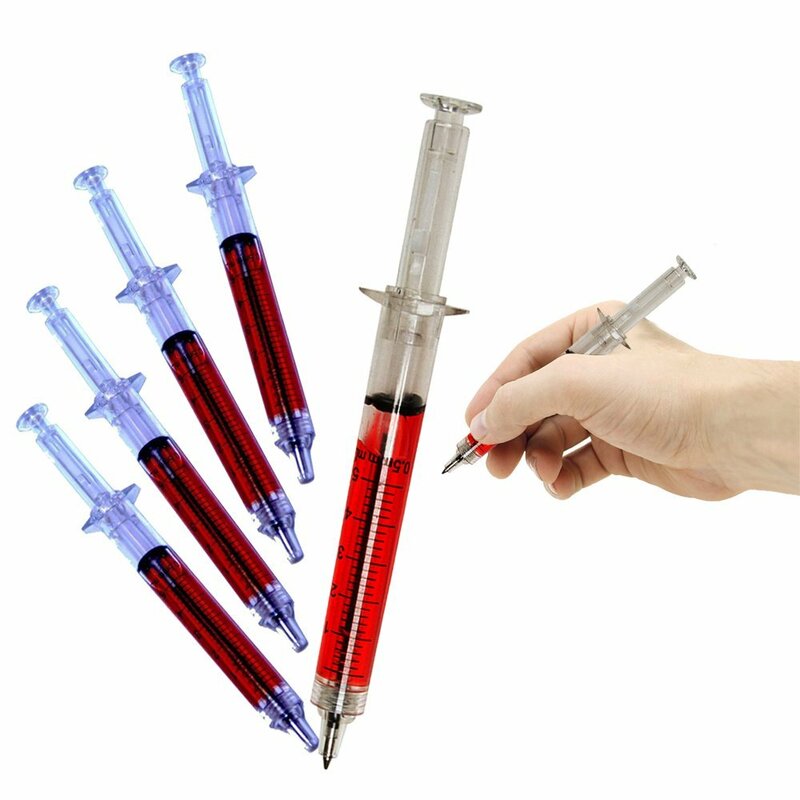 This is a set of 24 pieces fake needle syringe pens that look very much like a syringe. Each pen measures 5 inches and they are filled with fake blood syringe. 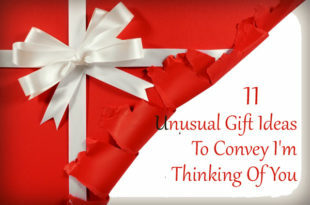 This is a safe and easy to use gift with just a single push on the top. This will show up the tip of the pen, such that you can write easily. There is a small button to hide and retract the tip. This can be a safe, funny and scary gift for all this Halloween. If you are looking for a funny gift for all, this dancing gift can turn out to be a play toy for kids, while it can act as a decorative piece for elders. So, it is can suit any age group. SUGGESTED READ How to celebrate Halloween in 2018? 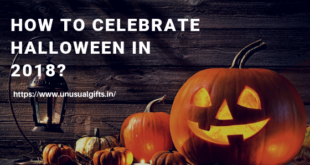 Choose any of the above-mentioned gifts suitable for all age groups and make your Halloween party a great success this year.